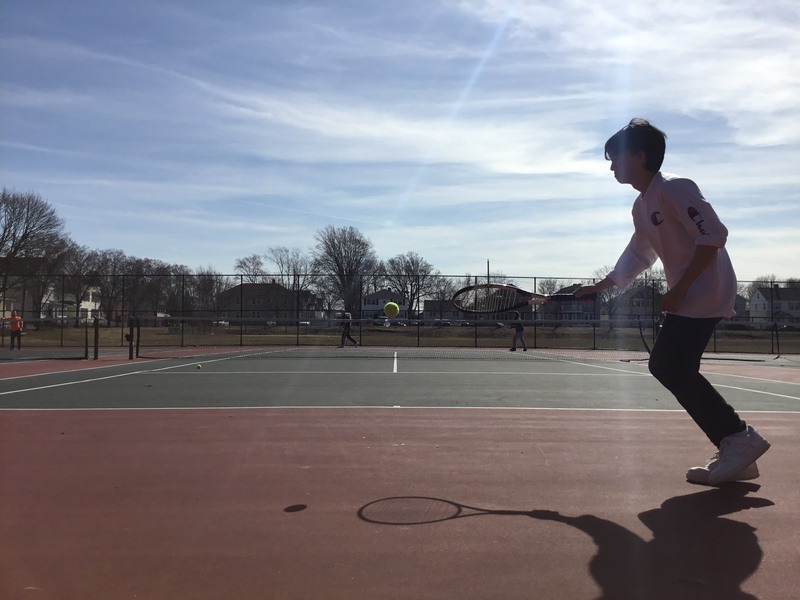 After more than a 20-year absence on the CH-CH campus, tennis is back, and is being led by an instructor with lots of experience and an incredible attitude towards the sport. 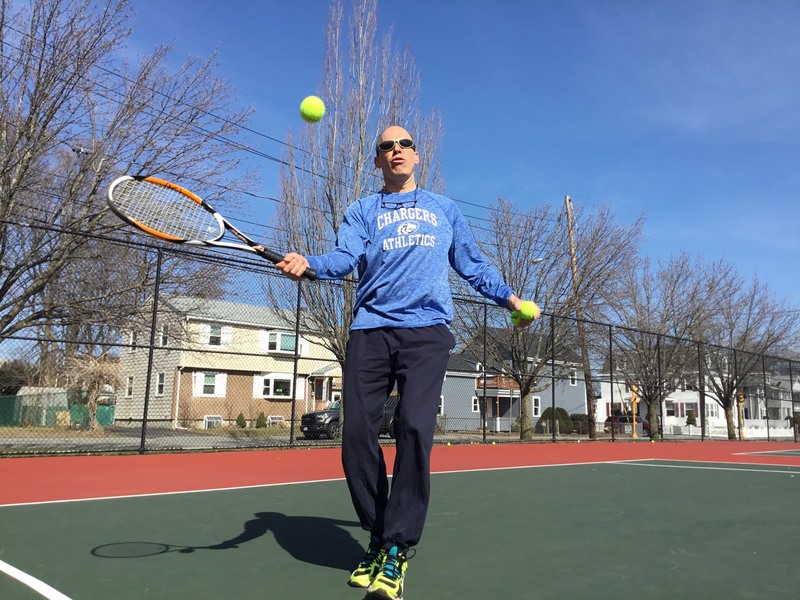 The Head Coach of the tennis team's resurgence is 9th-Grade Physical Science and Engineering teacher, Mr. Gilson. For those who know Coach Gilson, it should come as no surprise that the positivity he brings to practice is unmatched. Recently, I spent some time with the tennis team and I could immediately see that Coach Gilson has a great understanding of the sport and care for his team of Chargers. Not to mention, Coach Gilson has quite an impressive amount of tennis experience under his belt. 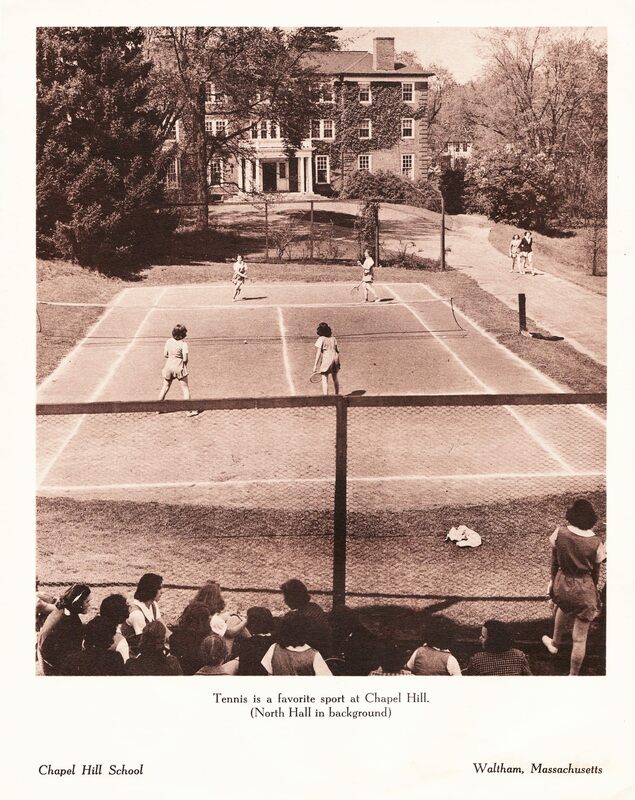 The original tennis court on campus, located between Wilkins and present day Harrington Hall. Currently, tennis matches are played on courts located off-campus. Coach Gilson began playing tennis at the young age of six and continued through college, where he played at his alma-matter, Middlebury College. After graduating, Coach Gilson played in various club-level leagues and worked as an instructor at a tennis camp for 15 years. Needless to say, Coach Gilson has more than enough experience and knowledge to share with the team. The tennis team is made up of a variety of experience levels. 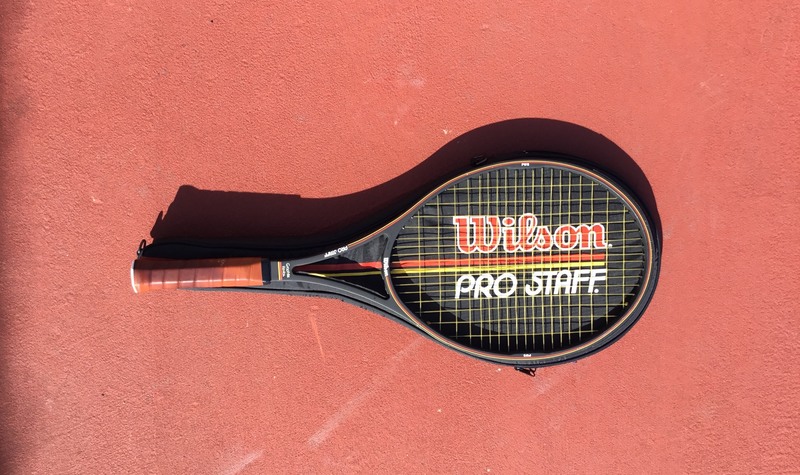 While there are plenty of newcomers to the sport, Coach Gilson is not the only member with a background in tennis. Boge L. '21, Brendan R. '21, and Josh L. '19 all have varying degrees of history with the sport. “I’ve always played tennis and wanted an opportunity to practice and display my skill,” says Brendan R. 21. While Boge L. '21 exclaims he’s played for over a decade, but never as part of a team. 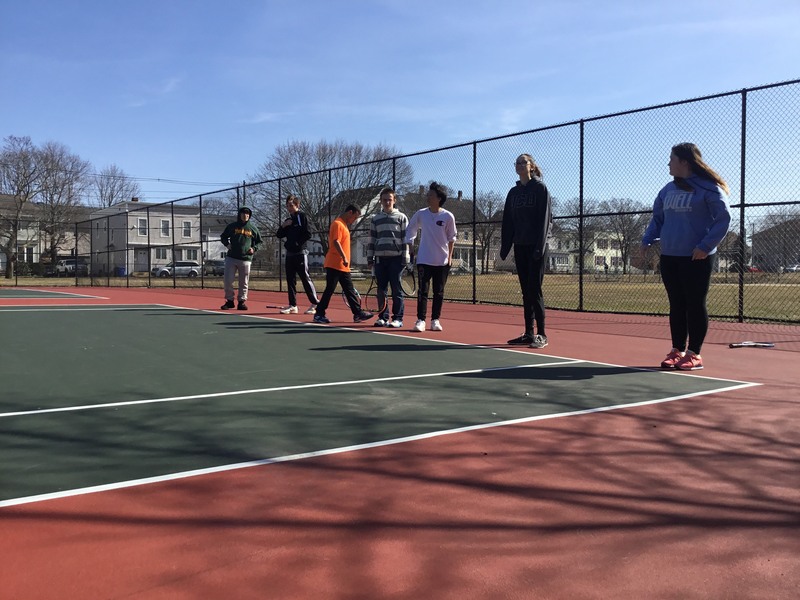 The new tennis program is off to a great start. There are countless amounts of skill and technique being taught and the overarching atmosphere is very positive and upbeat. This season, the team plans on facing off against Eagle Hill, Brimmer, and Boston Trinity Academy. Looking into the future, the CH-CH tennis team looks to expand and recruit even more students. Personally, after I spent a day with the team, I can definitely say it’s a co-curricular you should consider exploring next spring. There are so many different levels of experience and Coach Gilson is an outstanding leader. Trust me, you won’t regret checking it out! 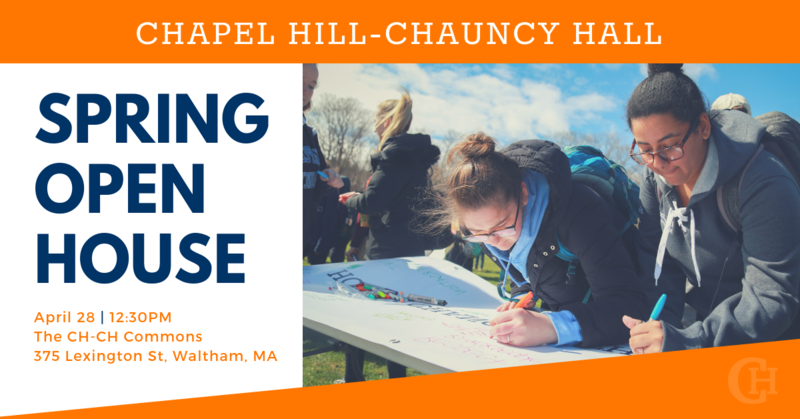 Shane S. '19 is a current senior at Chapel Hill-Chauncy Hall School in Waltham, MA. Learn more about student life at CH-CH.